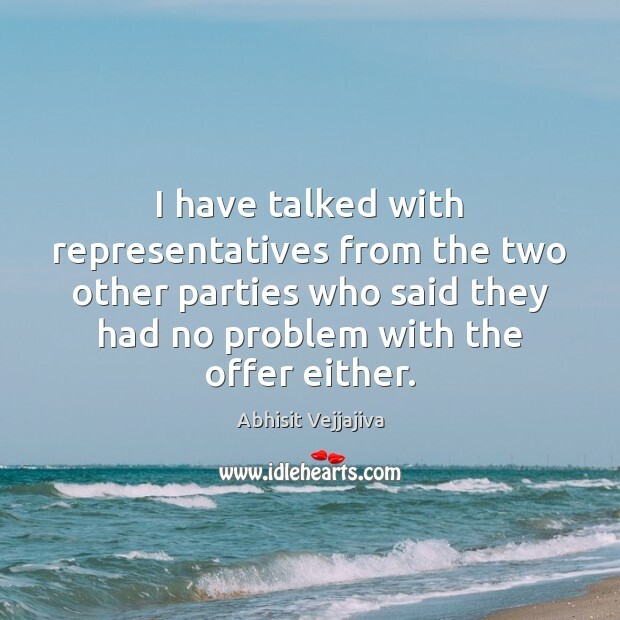 Enjoy the best inspirational, motivational, positive, funny and famous quotes by Abhisit Vejjajiva. Use words and picture quotations to push forward and inspire you keep going in life! I have talked with representatives from the two other parties who said they had no problem with the offer either. The current political tension is very serious. 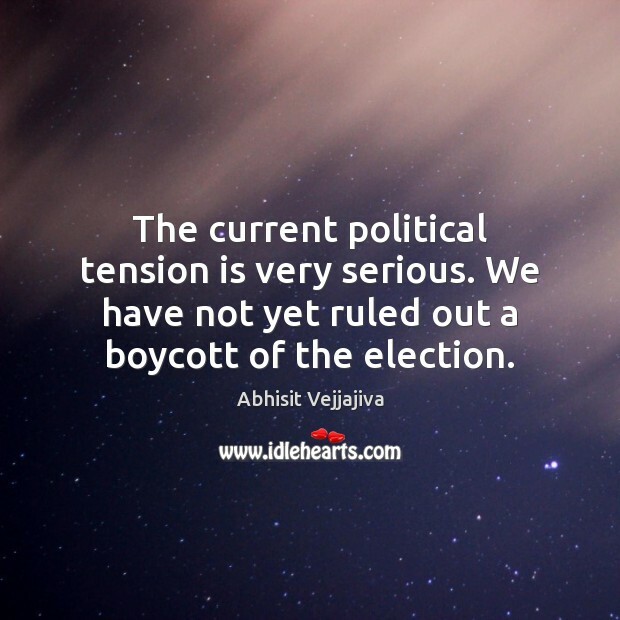 We have not yet ruled out a boycott of the election. 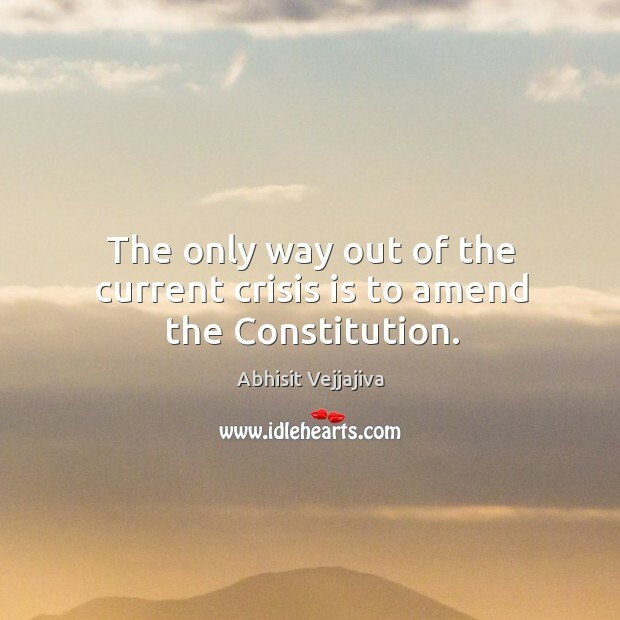 The only way out of the current crisis is to amend the Constitution.